We’re now seeing these ideas roll out into production vehicles like the Tesla Model S and Model X vehicles. Replacing all of the physical knobs, buttons and dials with virtual counterparts on a touch screen display. These are great moves forward! The geek (and car guy) inside of me go absolutely bonkers thinking about just how cool these systems are. From my time at BlackBerry, the reaction I personally saw from people commenting about the QNX Bentley showed me that I’m not alone in my geek love for these kinds of goodies. But that got me thinking. Why don’t I get to have one of these systems in my car today? They’re typically only showing up in expensive high-end vehicles. 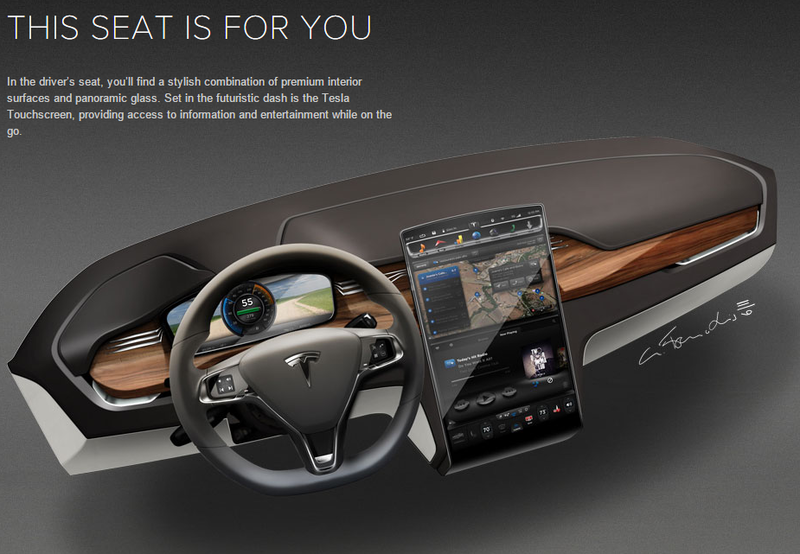 Why do I have to shell out $50K+ for a whole new car to get a cool center console? So I’ve decided to start and explore this area. There are lots of very capable and interesting components, technologies and fabrication techniques that could bring this type of experience to your existing vehicle. I mean car stereo manufacturers have been doing this for ages. Pop out your old stereo and pop in a new one with more features and better technology. What if you could make a dashboard retrofit be as plug-and-play as a car stereo? What if it could be affordable? Hmmm… interesting questions. The retrofit would not be something for the faint of heart, but instead for those of us who love to modify our cars and aren’t scared off by having to open up their dashboard for a stereo install. 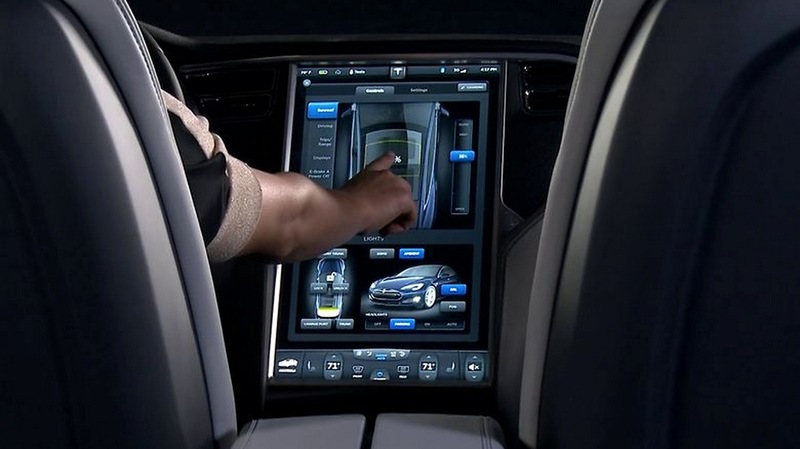 However we need to be concious of what is being displayed on the dashboard and how it’s being used. Just because we have a digital surface doesn’t mean we should be doing all sorts of crazy things on there while driving. 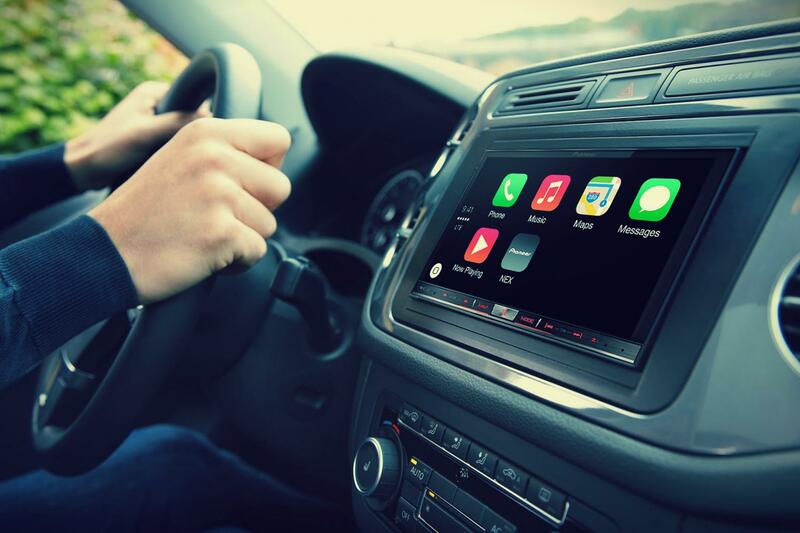 CarPlay and MirrorLink applications have very strict enforced guidelines of what can and can’t be done while integrating with the console and are part of a certification process. Some might say the UI is pretty boring, but that’s actually the point. Drivers should not be dazzled while they’re driving. Integration with our smartphones is essential to keep drivers on task, but the integration should be complimentary and targeted at allowing the driver to get things done without being distracted from the task at hand… driving! So the journey begins… an investigation into finding out if a digital console can be brought to existing cars in an affordable manner.